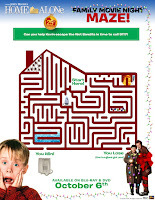 Get ready to ring in the holiday season (a little early!) as Twentieth Century Fox Home Entertainment celebrates the 25th anniversary of Home Alone: Ultimate Collector's Edition arriving on Blu-ray and DVD October 6th! 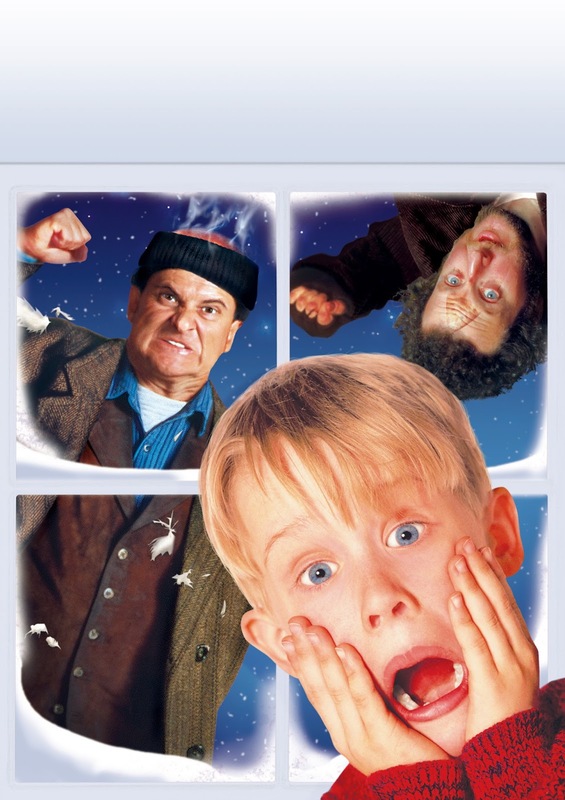 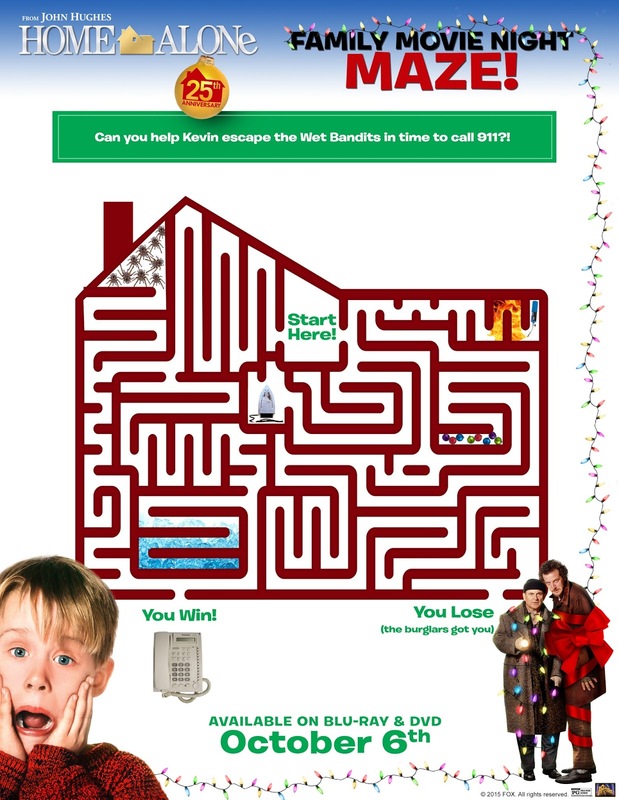 This must-have gift set includes: all five films packed together in a collectible paint can full of limited edition movie memorabilia that will keep the whole family excited including a McCallister Christmas ornament, Kevin’s battle plan for the Wet Bandits, his tarantula and a wanted poster of the thieves – Harry (Joe Pesci) and Marv (Daniel Stern) – and more! 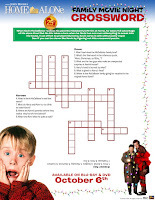 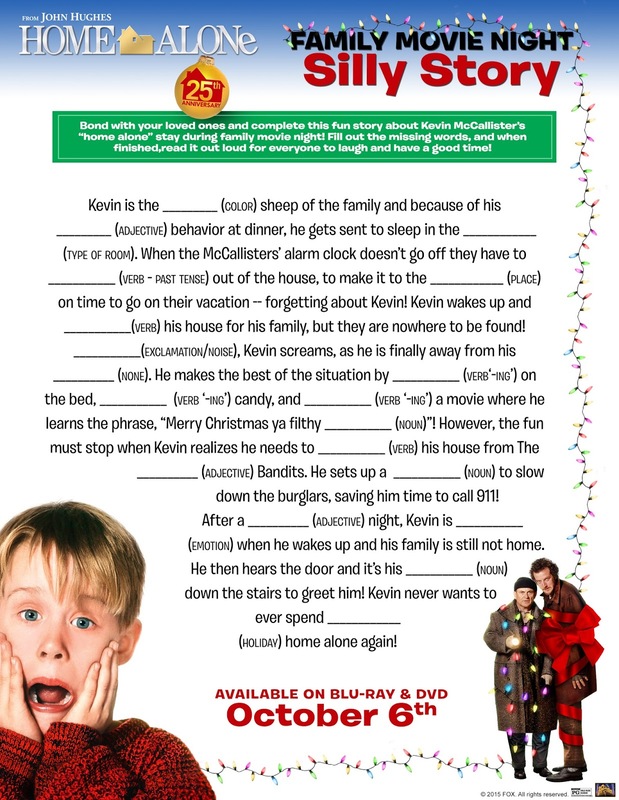 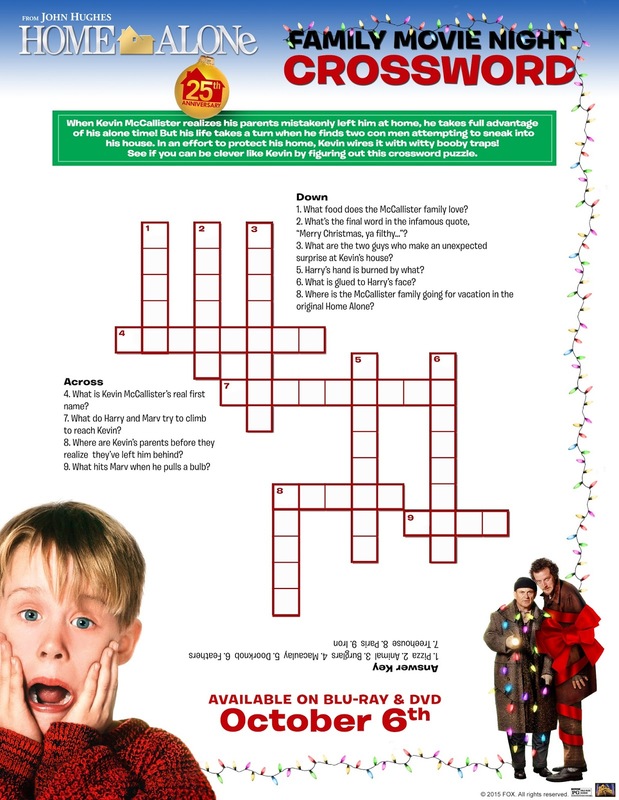 Check out these fun Home Alone themed activity sheet. 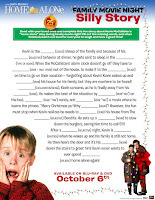 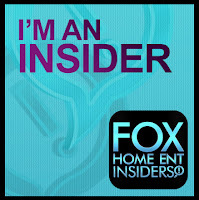 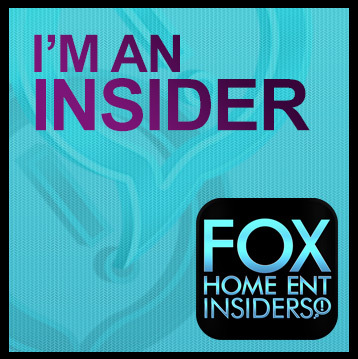 Just click to open in larger format!